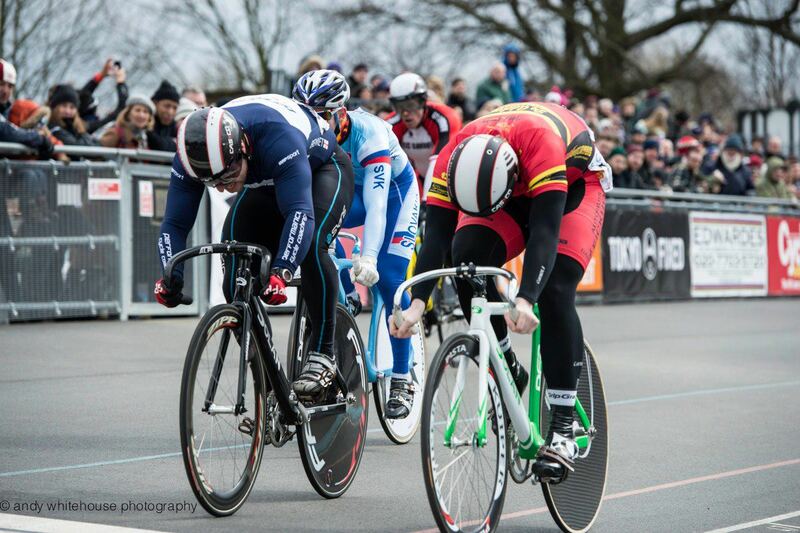 I had been track cycling competitively for little over a year when i got Lee on board. Up until then I had been training myself with no real knowledge of the sport, no real direction and enjoying only modest success. I stumbled upon Lee’s name online and after a brief chat with him over the phone decided to give it a go. 6 months later I had an Irish Match Sprint Championships silver medal in my hand! Under Lee’s guidance I have come on leaps and bounds in every aspect, I have gained masses of experience and continue to do so. Having someone there to plan every aspect of your training and be on hand to answer any related questions you have allows you to focus on just getting it done. Highly recommended.